My Vegas Mommy: Paw Patrol Live! The Great Pirate Adventure at The Orleans Arena April 5 - April 7th! Paw Patrol Live! The Great Pirate Adventure at The Orleans Arena April 5 - April 7th! Be a VIP – Very Important Pup! 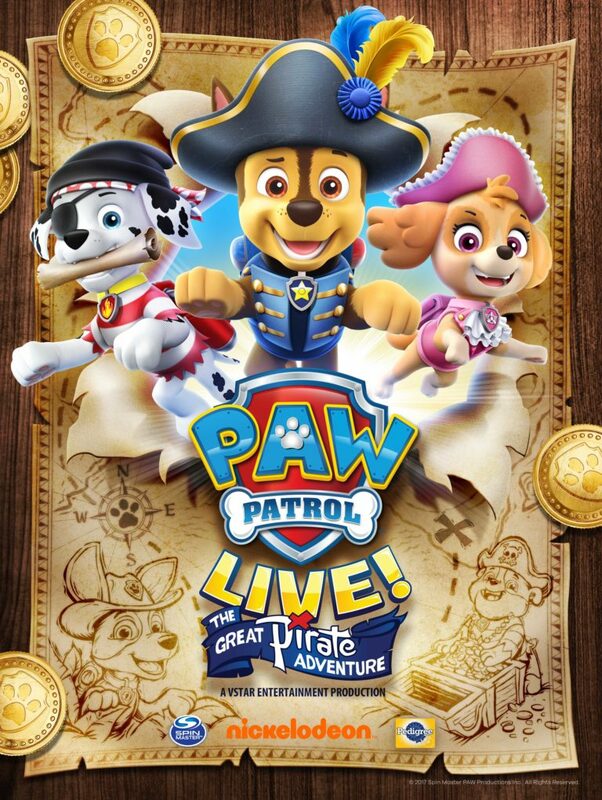 The VIP package for Paw Patrol Live Las Vegas includes a premium seat, special gift and exclusive access to a Meet & Greet with characters after the show. Each adult & child (aged 1 & up) must have a VIP ticket. Use code SAVE5 to save $5 on your tickets! Friday, April 5 6:00 p.m.
Saturday, April 6 10:00 a.m. & 2:00 p.m.
Sunday, April 7 12:00 p.m. & 4:00 p.m.
to their choice of show to Paw Patrol Live! Winner must pick up tickets at will call and provide their own transportation to and from the venue. You must be 18 yrs old or older to enter. Contest ends 4/1/2019 at 11:59 PM PST. 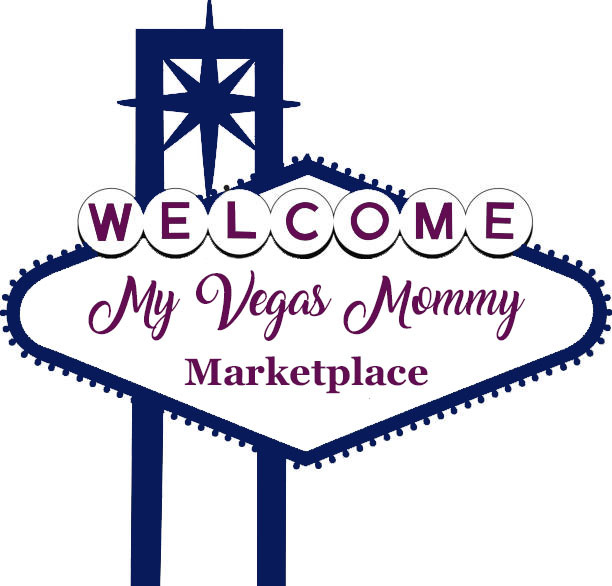 Disclosure: Giveaway is sponsored by MyVegasMommy. I was provided comp tickets for this event in exchange for this post. My opinions and those expressed in this post are my own and not influenced in any way. My 4yo would love to go! My 3 year old loves Paw Patrol. Thank you for doing the raffle. Thank you for a chance!! !